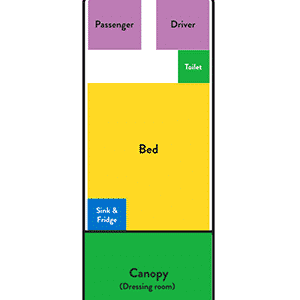 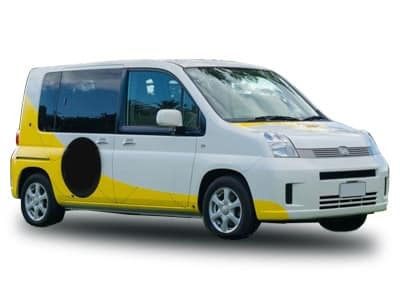 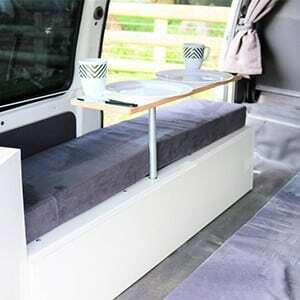 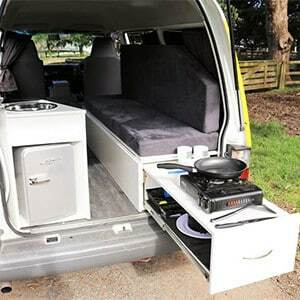 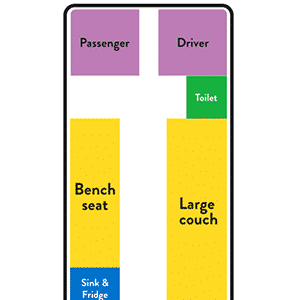 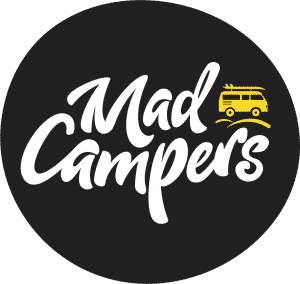 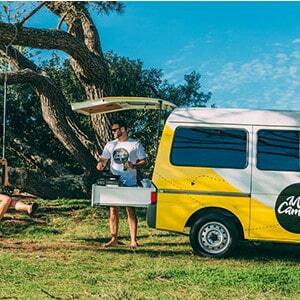 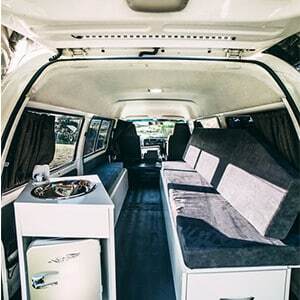 The Mad Campers Self Contained Campervan – 2 Berth. 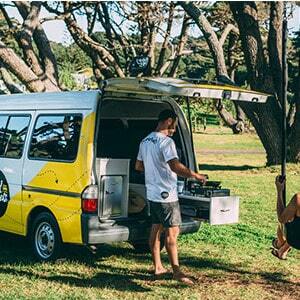 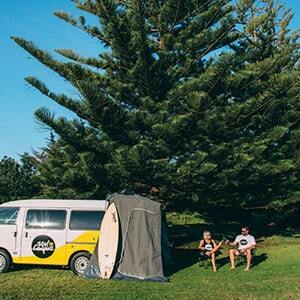 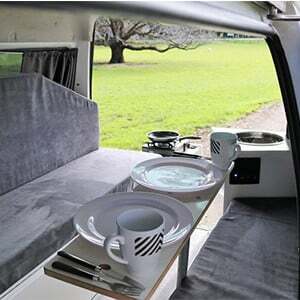 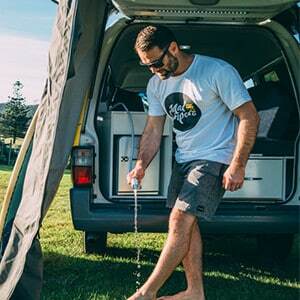 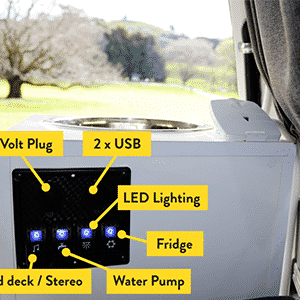 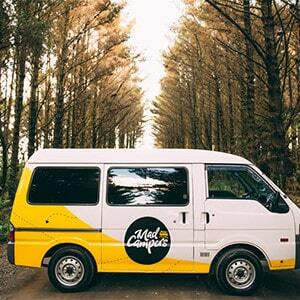 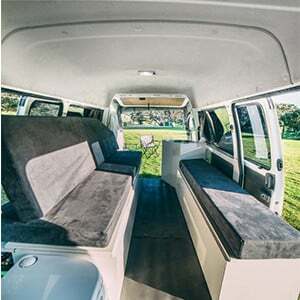 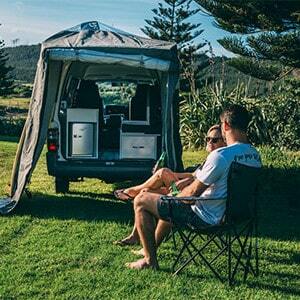 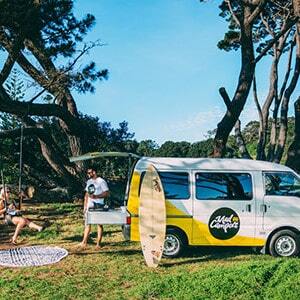 Experience all New Zealand has to offer in one of these certified self contained Mad Campers. 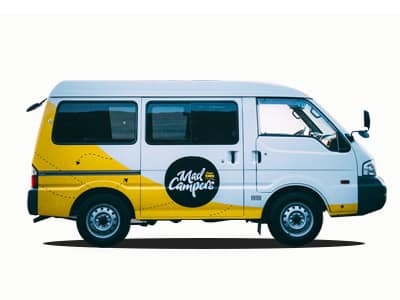 We’ve got the most innovative campers on the market allowing you to go wherever you want in comfort… and at whatever pace you desire.